What is VASODILATION and how is it beneficial to athletes? 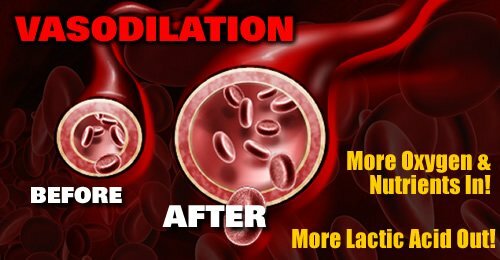 Vasodilation is the process by which the blood vessels in the body relax and widen, allowing for greater blood flow. One of the main triggers of vasodilation is nitric oxide. Therefore, anything that increases nitric oxide production in the body will also increase vasodilation. From an athlete’s perspective, vasodilation allows for an increase in oxygen and nutrient delivery within the body, allowing for greater energy production for the muscles. Vasodilation also helps improve the removal of catabolic waste products from the muscles like lactic acid and ammonia that contribute to muscle fatigue and failure. Vasodilation is most beneficial to athletes that require aerobic endurance and who produce a lot of lactic acid. 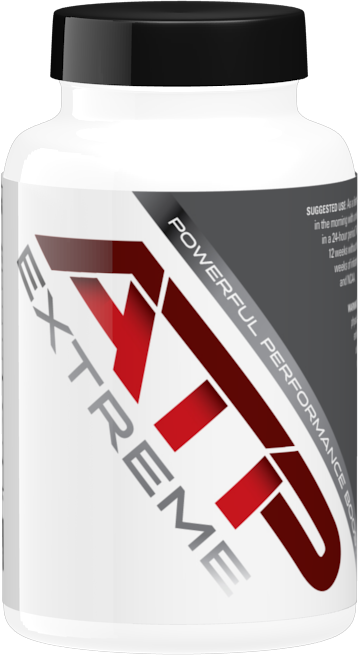 ATP Extreme has been scientifically proven to be an effective vasodilator. This is why so many athletes see an immediate increase in endurance and a reduction in lactic acid when taking it. 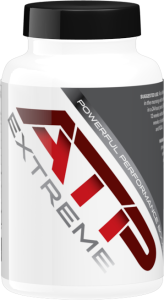 Note: The vasodilation effect initiated by ATP Extreme is believed to last approximately 5-6 hrs after ingestion. This prolonged effect is also very beneficial in the recovery process.